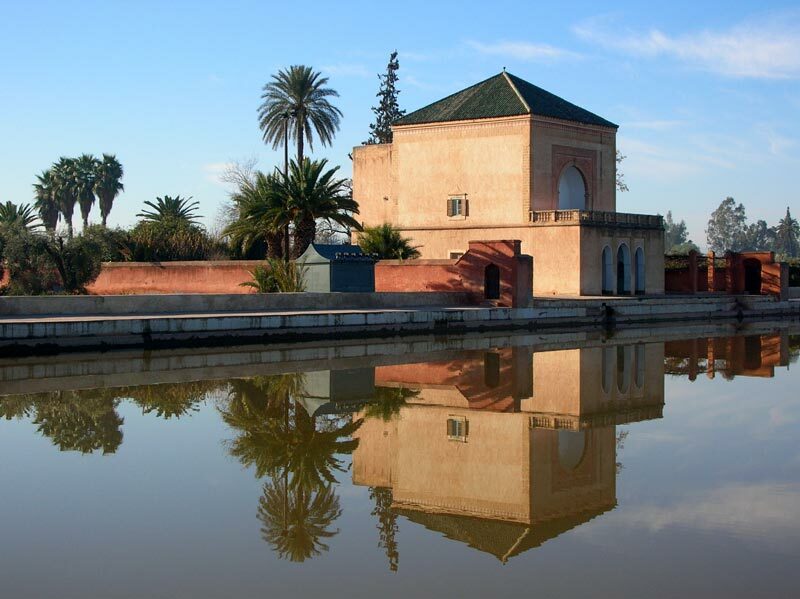 On this tour through the Marrakech gardens we will show you the most spectacular gardens of the Imperial City. 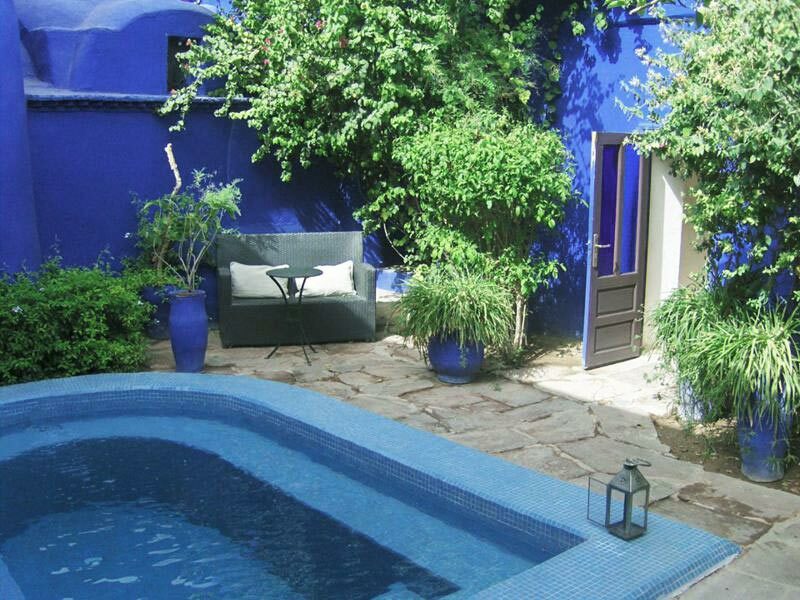 You will pass the Menara Gardens and the impressive Majorelle Gardens. Probably the most famous and photographed better though in fact it is a plantation of olive trees surrounding a pond Almohade origin. 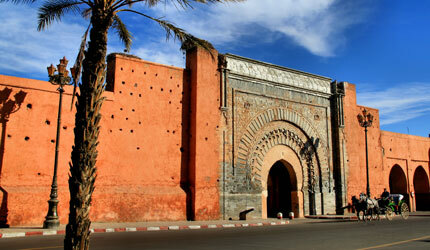 Is a building that served to give parties to the ancient sultans and commissioned to build the Sultan Sidi Mohammed. Our favorite by far , are named after its creator, the French painter Jacques Majorelle who settled in the city in the 20s At first they were created as painter and private space open to the public in 1947. In the 80s the house and gardens are acquired by Saint Laurent who took up residence there until his death. 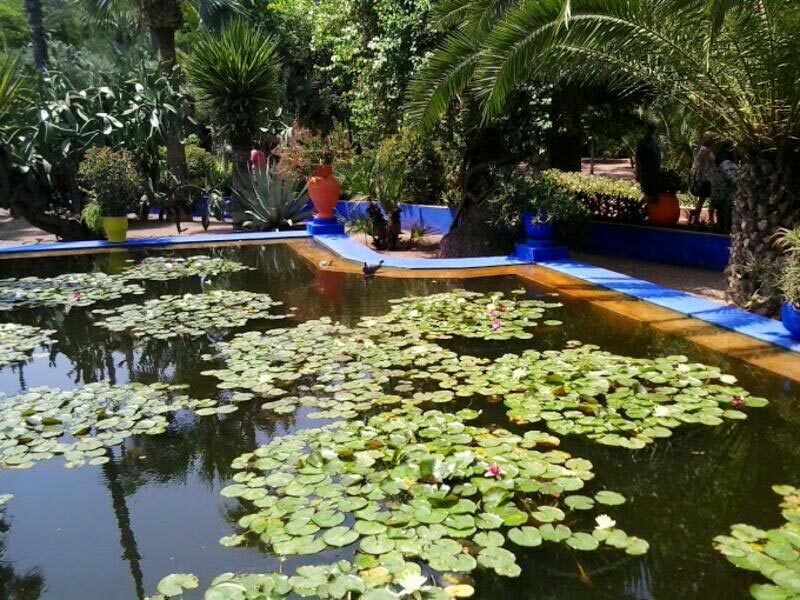 Today they are a must for visitors to Marrakesh found in this lush garden a haven of peace step. 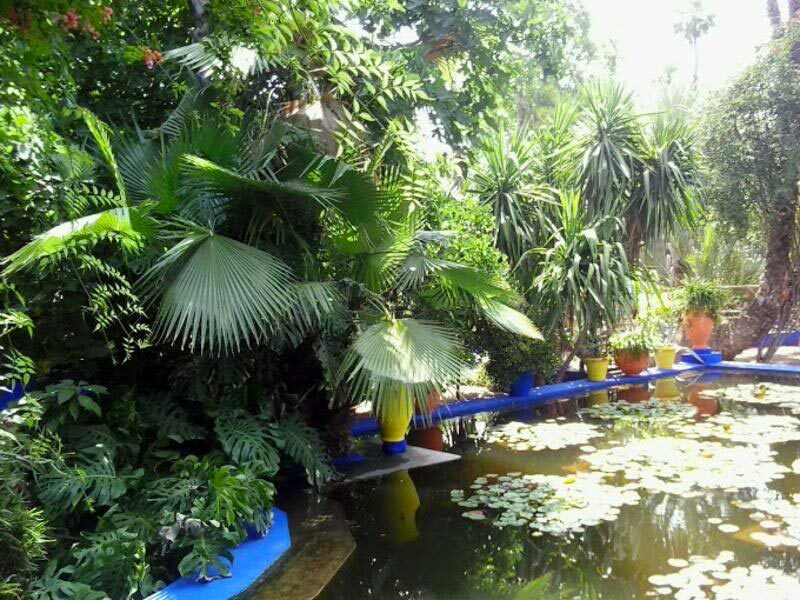 surrounded by hundreds of cacti, palms , bamboo , garden plants and aquatic plants. Circuit safe and supervised by professional guides. Departure from your accommodation and return to it. Outdoor activity that respects animals. It is a 3/4 hour activity can optionally be combined with a dinner show at Chez Ali or be included in your balloon ride or a visit to the Marrakech palm grove where is included a ride on dromedaries. Family Welcome, activity suitable for children. From 68 € / person for 2 people. From € 34.50 / person for 4 people. From 23 € / person for groups of 6 or more. Family Welcome, special prices for children under 12 years.